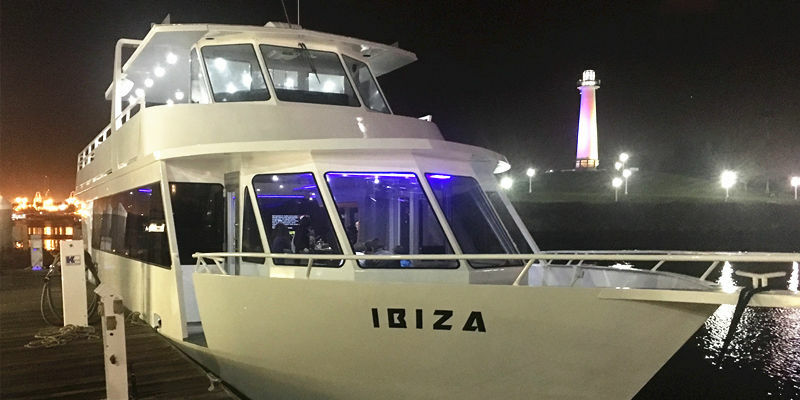 Base price includes 3 hours yacht rental,fuel,captain and 2 deck hands. You do not have to hire bartender and stewards if you choose open bar packages with us, it is included with our food & bar package. You may choose stewards option at check out if you bring your own food and need our staff to serve. 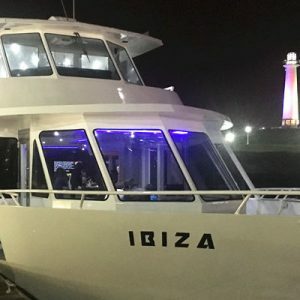 BYOB is prohibited by state law as the yacht is approved with alcohol license. By ordering open bar packages,You may bring no more than 10 bottles alcoholic beverages, our bartender will serve them for you. You are able to choose your favorite caters in the event our catering menu does not meet your needs, it is not mandatory to order catering with us, however a $300 cleaning fee will be charged for outside catering. Installment option is available for 2 month or later event, 50% deposit is required while book, choose Deposit option to pay deposit,balance due 10 days prior to your event, we will email you a link to pay the balance.